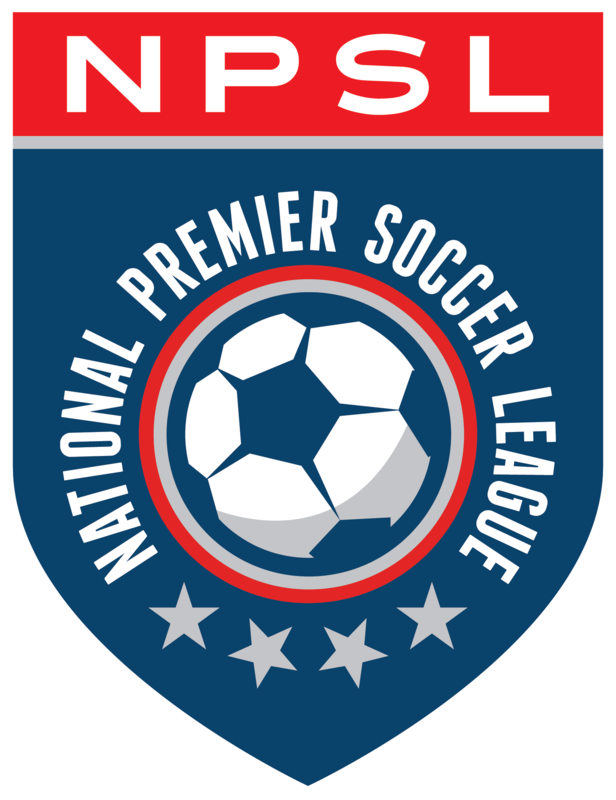 West Chester United continued its impressive start to their NPSL campaign with a 4-0 win over the visiting Electric City Shock. For the second consecutive home game, the weather was a factor. Heavy downpours and nearby thunderstorms delayed the start but West Chester was able to take a 1-0 lead when Notre Dame’s Aiden McFadden finished a Sami Phelps cross. Despite the 1-0 lead, the hosts failed put their stamp on the first half. For the second consecutive match, Travis Cantrell earned himself Man of the match honors. His goal in the 50th minute was just what West Chester needed to take over the match. Cantrell imposed himself on the match from the start, rallying a youthful, inexperienced line-up to dig deeper. Head coach Blaise Santangelo also had some thoughts to share. West Chester closed the game with goals from defender Kyle Hoops, assisted by McFadden, and Sam Brown, assisted by Cantrell. Up next, West Chester travels to local rival Junior Lone Star on Saturday, June 2nd.